Short characteristics of the site: Abandoned quarry in a Proterozoic silicite (lydite). Traces of Cretaceous marine abrasion. The lydite is overlain by Lower Cretaceous sediments consisting mainly of basal blocky conglomerates. They pass upwards into calcareous claystone with fossil remains. Sedimentologically interesting locality. 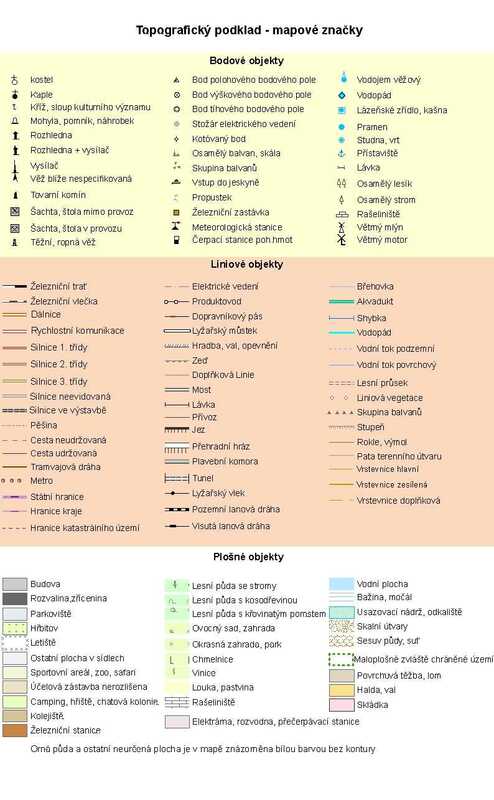 The database Significant geological localities of the Czech Republic: 64 [online]. Prague: Czech Geological Survey, 1998 [cit. 2019-04-26]. Available from: http:// lokality.geology.cz/64.